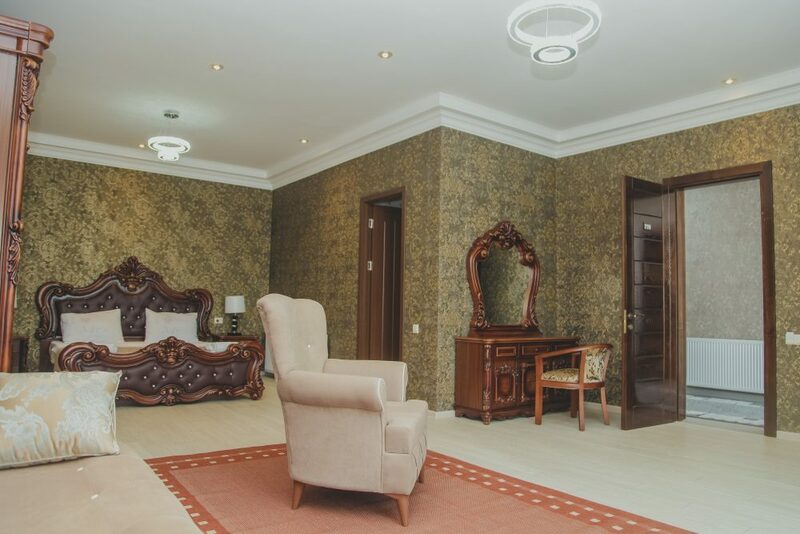 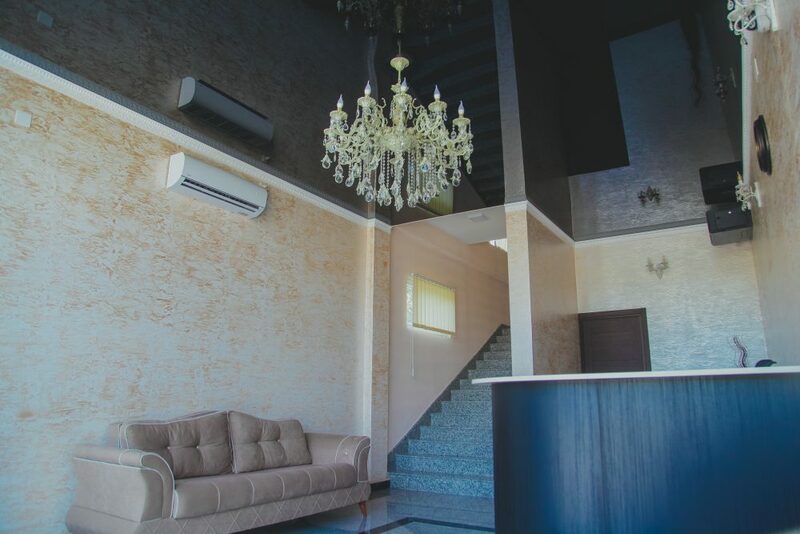 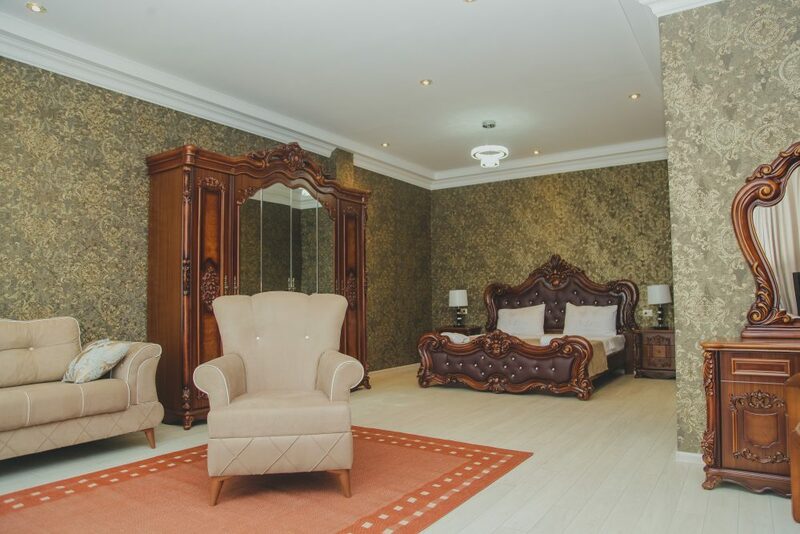 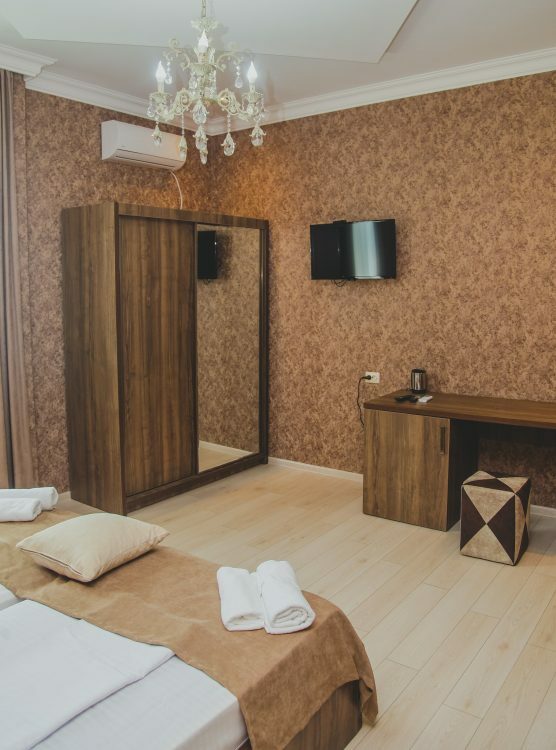 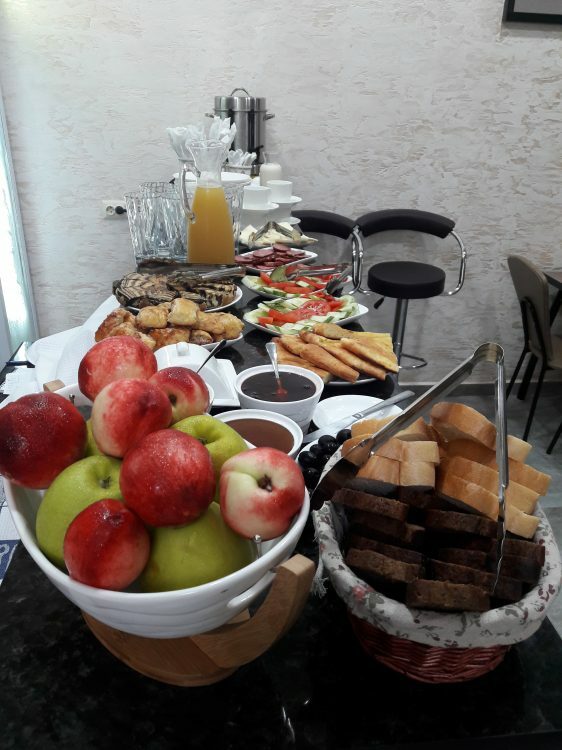 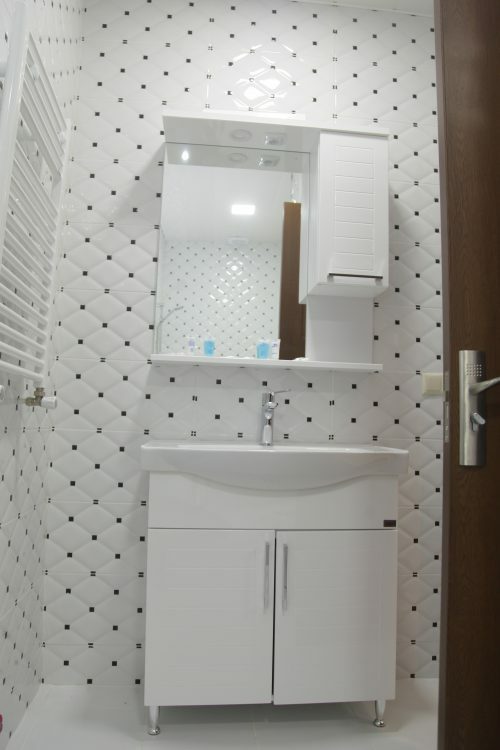 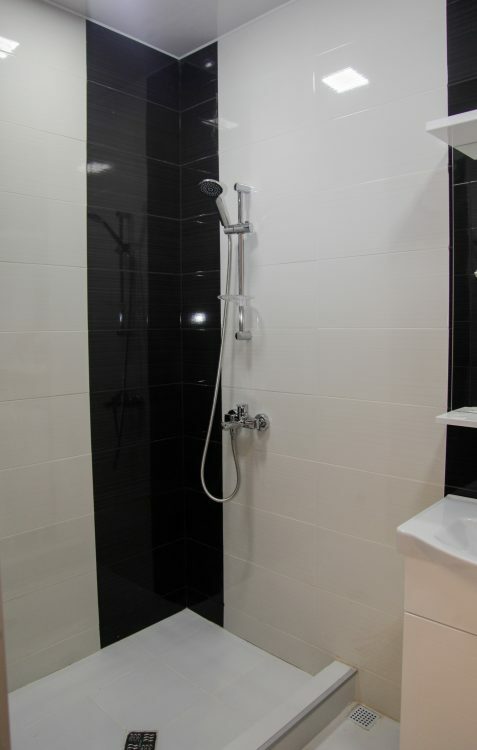 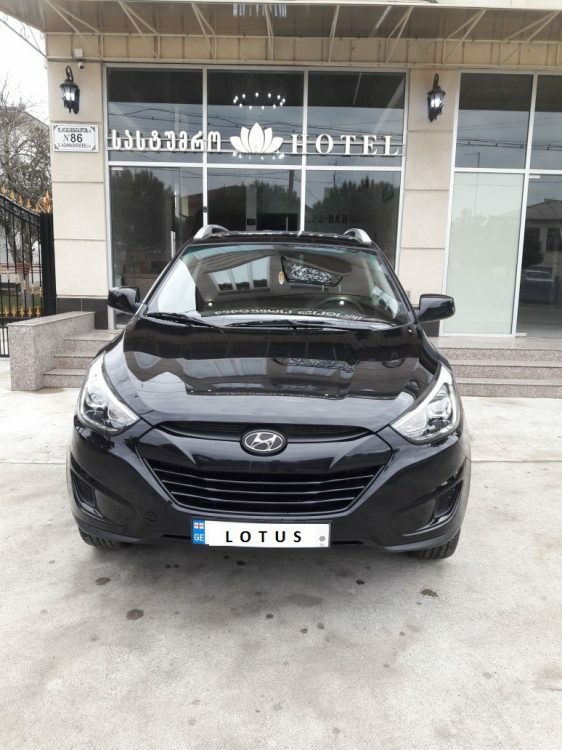 In Zugdidi opened a modern, comfortable hotel "Lotus", located 200 meter from central square, at the entrance of the city. 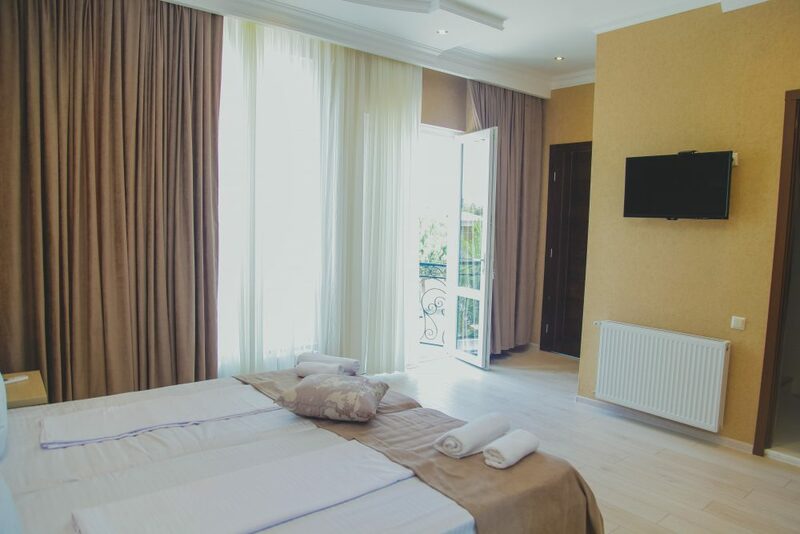 The hotel has 16 different types of rooms: standard single, double and business category rooms. 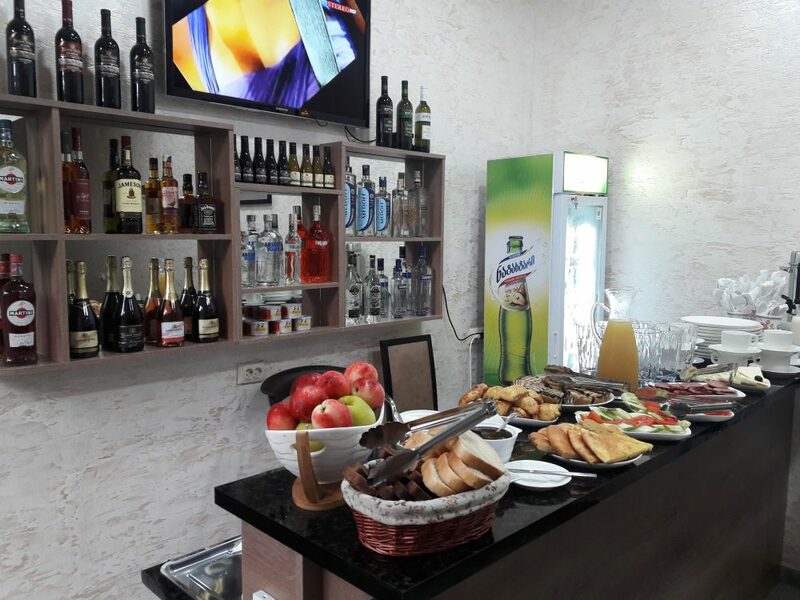 On the first floor there is a cafe-bar where guests can taste Georgian-European dishes, as well as Georgian wine and other drinks. 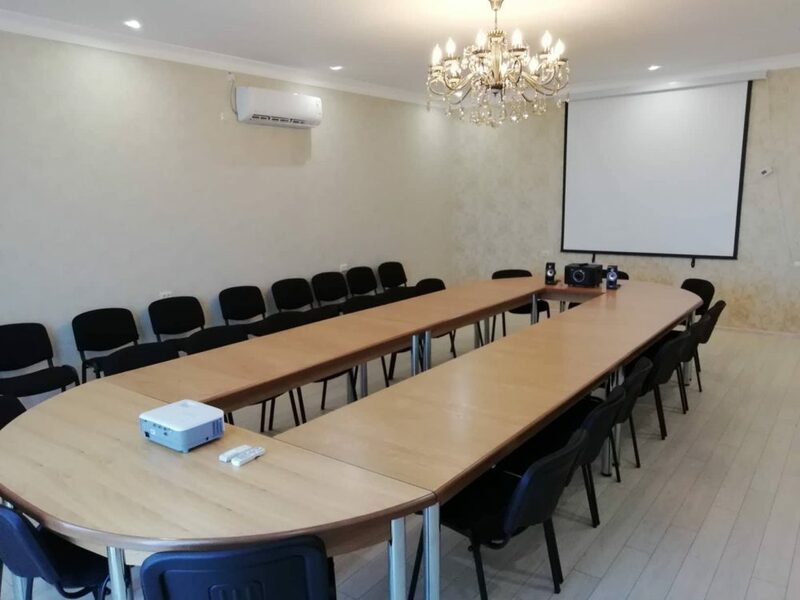 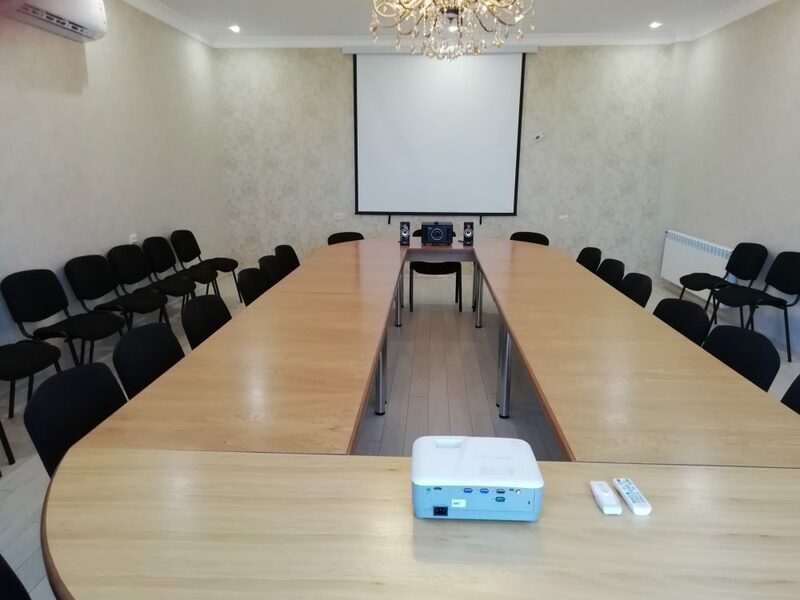 The hotel also has a conference room equipped with full equipment for 30 people, with its own parking lot, protected and supervisory cameras. 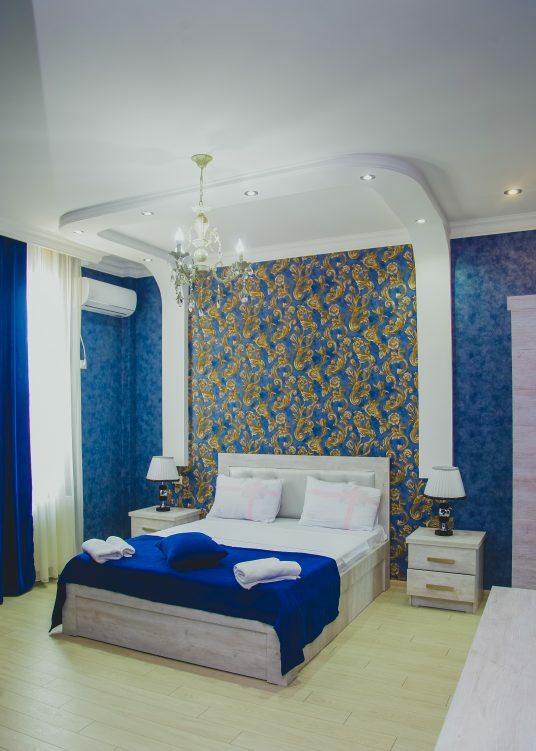 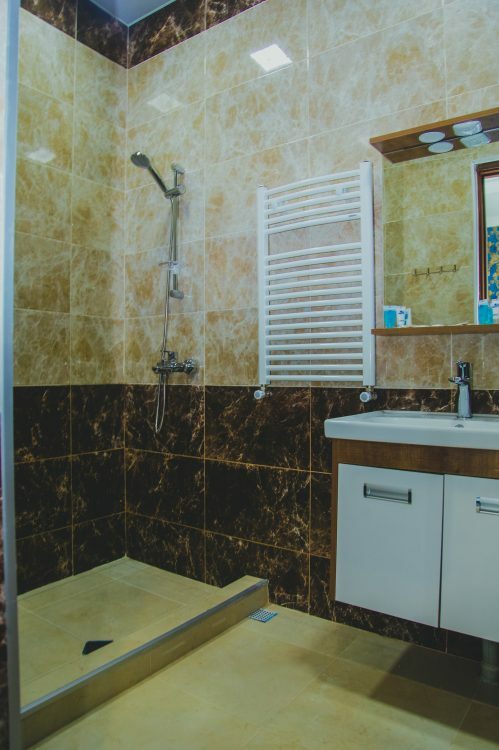 In the room you can use: air conditioner, personal hygiene items in the bathroom, hair dryer, room slippers, bathrobe, wardrobe, working desk, mini bar, wireless internet, TV. 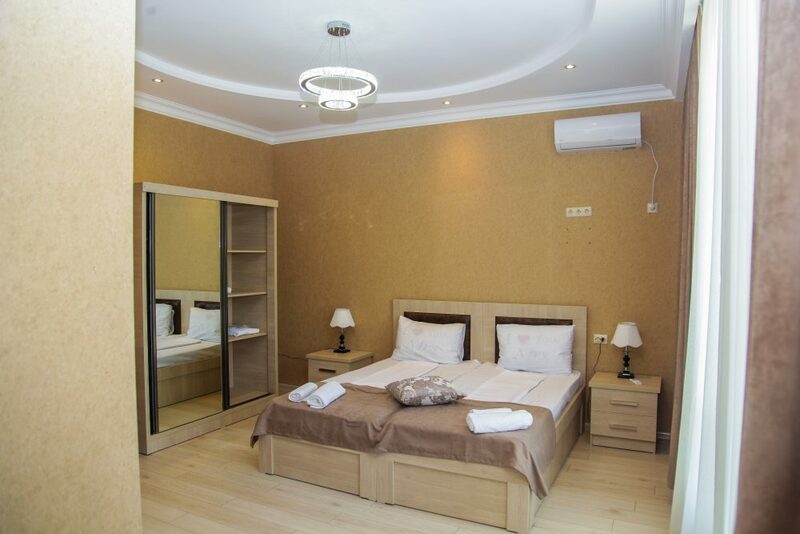 Hotel "Lotus" is the best choice for businessmen and individual travelers.